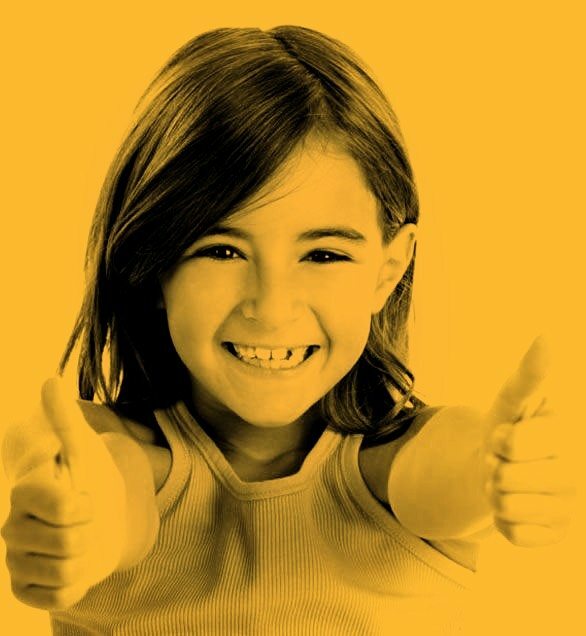 We aim to support our local communities in any way that we can each and every day. Building a strong community through teamwork is a great way to find support where you'd least expect it. Most of all, we have fun! No matter what project, you can bet that we are having fun throughout the process. Looking to give help? Looking to seek help? Let us know! Hearing from you is what helps us strive towards meeting our mission each day. 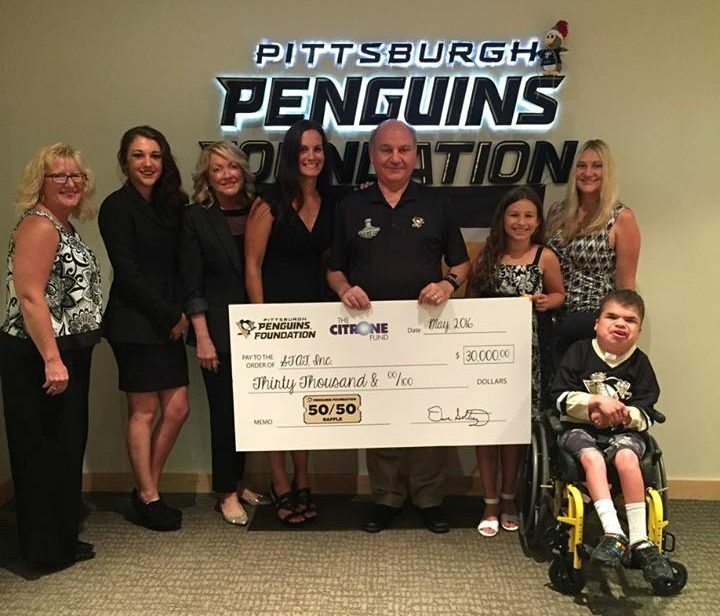 Grant dollars awarded through our 50/50 Raffle in 2015-16 thanks to the tremendous support of the Penguins fan base. Each season, the Penguins Foundation partners with Make-A-Wish to bring joy to Wish Kids in both our region and beyond by hosting our Pens & Pins bowling tournament and bringing families to Pens games in the Crosby and Malkin Charity Suites.